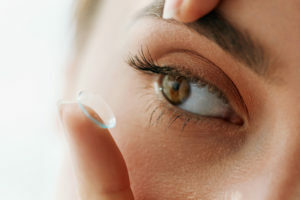 Contact Lens Page - The Eye Center Inc. Premium contact lenses from Alcon, Acuvue, Bausch & Lomb, and CooperVision. Convenience of ordering at either one of our two offices, over the phone, or directly from our website.